One of the most challenging yet exhilarating parts about being an entrepreneur is what I like to call, wading through obscurity, which is when you’re in the process of creating something new. For me, the process of creating something new always starts with a feeling of something I want, or something I think would be helpful for my community. Personally, that process can often take a long time, and one of the things that I’ve found most helpful in allowing me to refine those thoughts is turning to books. Whether it’s paperback, hardcover, or audiobook, it’s always helpful to hear about the solutions that other men and women have come up with for their particular challenges. Below is a list of my top 50 book recommendations for coworking space owners, community builders, and entrepreneurs. I hope you find this list helpful. 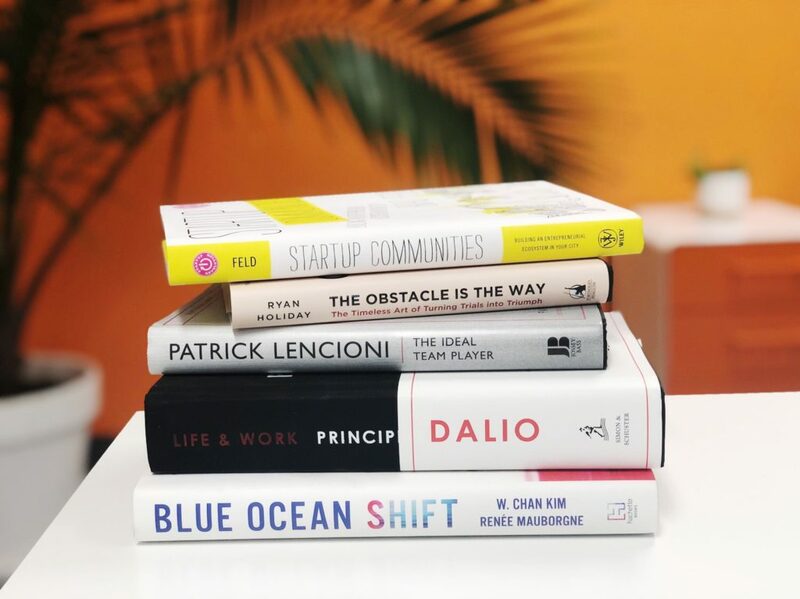 If you have questions or would like insight on which specific books to read for the challenges you are currently dealing with, please feel free to email me at Brian@beinproximity.com. If you would like to join our online community of coworking space owners, managers, and community developers sign up here for free!